Hong Kong has no shortage of wine events. The biggest one is Wine & Dine, but I find it too big, too crowded and too chaotic. 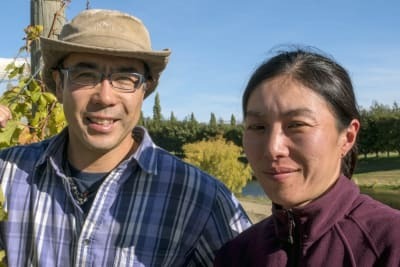 Then there are small-scale events such as wine dinners and also themed wine festivals, which are great, but as the name implies, focus only on one theme. For me, Taste of Hong Kong is the perfect-sized gastronomy festival. 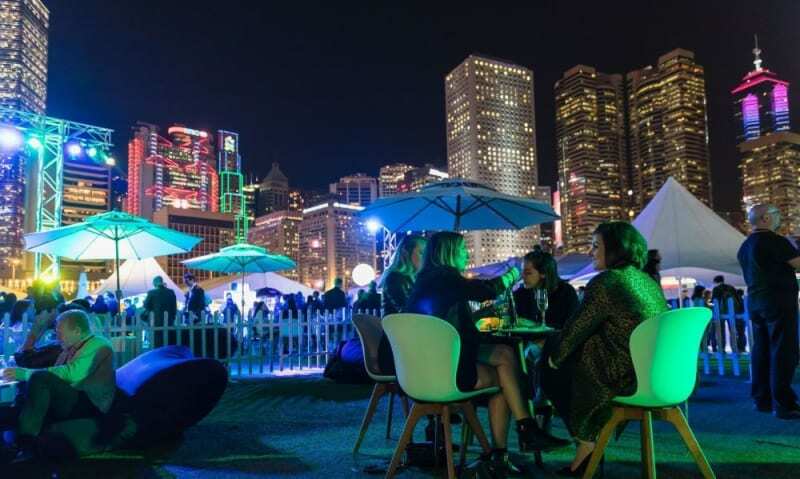 Unlike Wine & Dine, which is difficult to navigate, or sit-down wine dinners, which are sometimes too formal, Taste of Hong Kong has only around 70 booths, including 11 restaurants, 14 food stalls and 11 drink booths in the Gourmet Market, a few pop-up bars and even a perfume bar. It strikes a good balance between food and drink. The festival’s set-up encourages visitors to enjoy it at their leisure rather than rushing to queue up for fear of losing out. Exhibitors are also more relaxed, chatting with visitors instead of plastering their stalls with special offers and discounts. Wine and food go hand in hand, and this is the perfect occasion for you to explore all the new pairings. 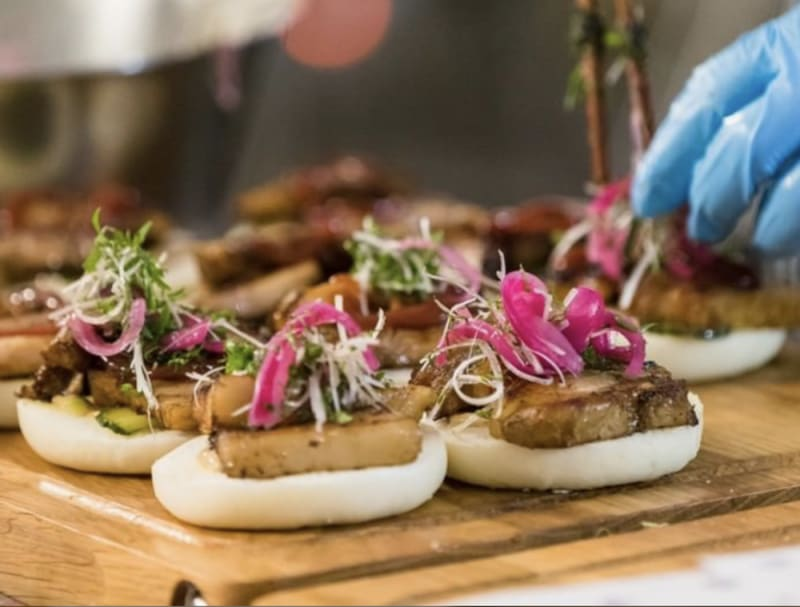 The 60 dishes on offer range from East to West, including Chinese, Japanese, Vietnamese, Greek, Italian and Nordic cuisines, and are perfect with the wines available at various stalls. 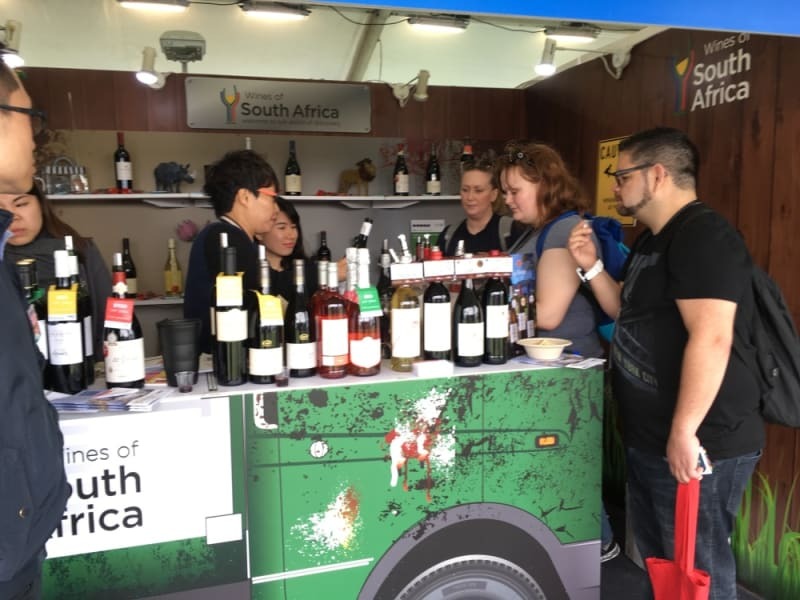 If you want to stay focused, drop by Pinot Shop for a pure Pinot experience or the Wines of South Africa stall to celebrate the country’s 360 years of winemaking history or learn all about natural wine at La Cabane. 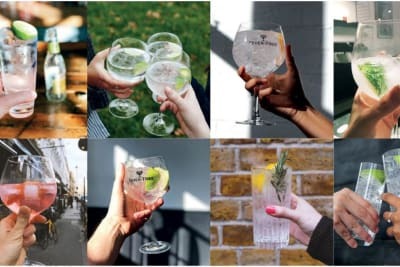 If you want a change from wine, there are craft beers, gin and tonics and whiskys for you to try, and Nespresso is on hand to keep you awake with free coffee.